A Regina man is facing 24 charges following a violent assault and forcibly confining a victim. 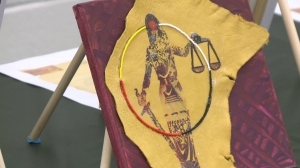 Twenty five-year-old Shiloh Keewatin is charged with six counts of possession of a firearm, three counts of pointing a firearm, in addition to aggravated assault and forcible confinement of a female. 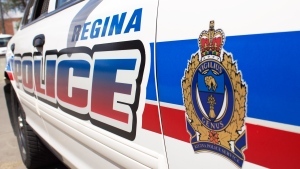 The incident in question followed by efforts by Regina police to arrest Keewatin resulted in a standoff in the 2000 block of Ottawa St. on Tuesday. The suspect was successfully taken into custody. 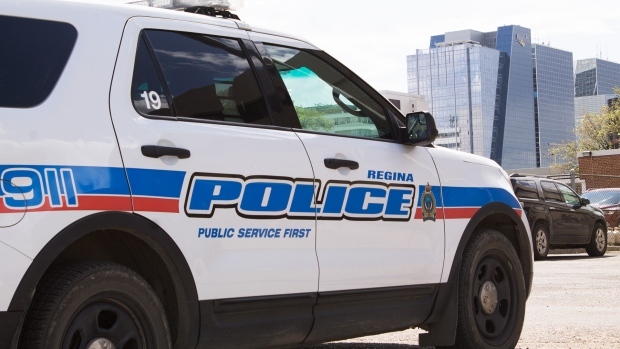 The Street Gang Unit of the Regina Police Service received reports about a possibly assault and forcible confinement of a female on March 26. The unit was able to confirm the female victim. Due to previous reports of the suspects use of violence and weapons, a request for Emergency Services was authorized to assist in the suspects arrest on Tuesday. Police were able to identify that other victims were involved. The suspect appeared in court on Wednesday morning.